Our dear friend Charlie passed away in June, 2013. We miss him very much. Charlie brought more than 30 years of musical experience to the band. He played with top-tier musicians including Daniel Lanois, The Eagles, The Doobie Brothers and The Neville Brothers. 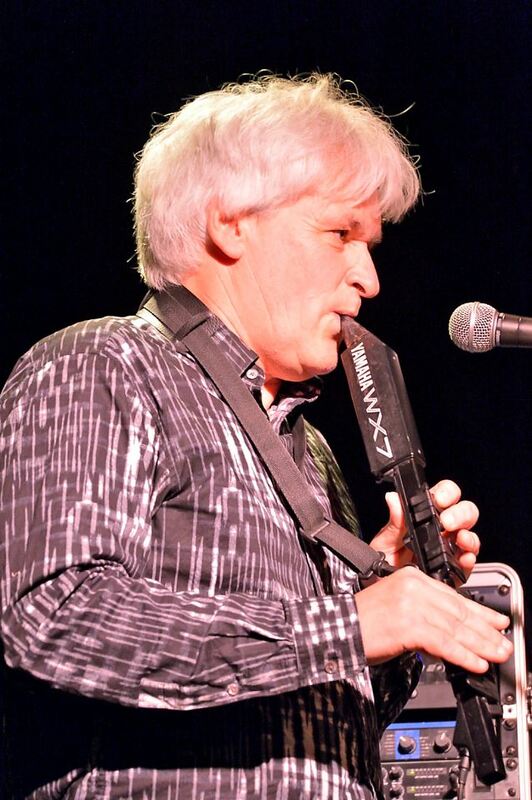 He was a master of many instruments including a digital wind instrument that can sound like anything. He played all over North America, including the New Orleans Jazz Festival. Rest in peace Charlie. We love you.